For most people, a favorite time to move is in the spring and summer. The weather is good, and the kids are out of school, making it a much easier feat, especially if you are moving across the country. One of the downsides to relocating in the warmer months is that everyone else has the same idea. For those who wait until fall, it is simpler to schedule a professional mover, the scenery is beautiful as the foliage changes, and the temperatures are cooler. One thing both seasons have in common is that careful planning will make the transition much smoother than throwing caution to the wind. 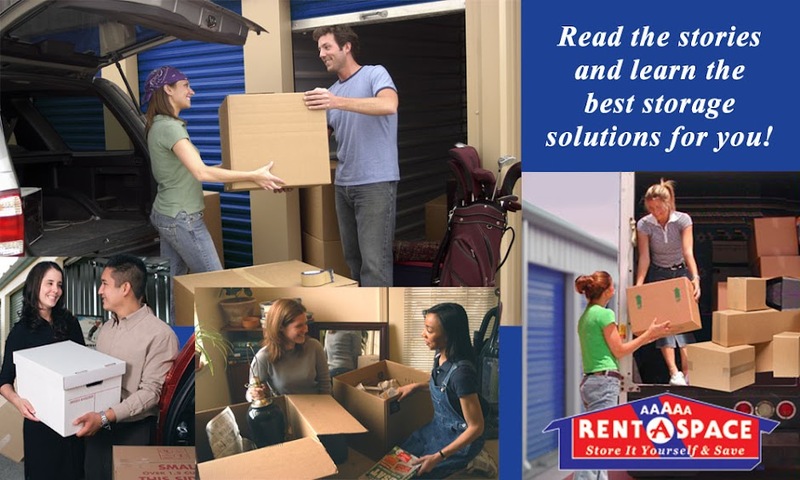 As you gear up for your move, make a solid game plan that includes renting a self-storage unit near Lafayette for those infrequently used items. Then get ready to put your action steps into motion with the right packing supplies, boxes in assorted sizes and plenty of quality tape. When you rent from us, we will even move you to your unit with our free fan. 1. Remember the days are cooler and shorter: You want to make sure you utilize all the sun time you can. The cooler days make some tasks easier, but too much sweating can leave you susceptible to illness. Dress in layers, so you can regulate your body temperature and take plenty of breaks. 2. Start early: You will benefit the most if you can start as early as eight weeks before your move. This gives you time to sort through items, pack, and let the post office know where you are going. 3. Establish a timeline: Take a moment to sit down and write everything you need to accomplish before your move. Once that is done, set weekly goals to get you ready by the time moving day arrives. 4. Be practical with what belongings you take (and leave): Whether or not you are downsizing, everyone can benefit from a good purging before packing up and leaving. Use your timeline to sort through your belongings. Separate them into three piles: keep, donate, or dump. Only take what you really love and need. Find homes for useful items you no longer require. Trash the rest. 5. Clear out your fridge, freezer, and pantries: Make it less messy by cleaning and drying out your refrigerator. If you can, try to do this about 24 hours before your move. Gain peace of mind and put excess stuff in a storage unit to make unpacking smoother. A 5A Rent-A-Space self-storage unit near Lafayette helps you tuck away rarely used items until you need them. Use your unit to rotate seasonal items such as sports equipment, or for overflow when downsizing. We have a variety of sizes to fit your needs.